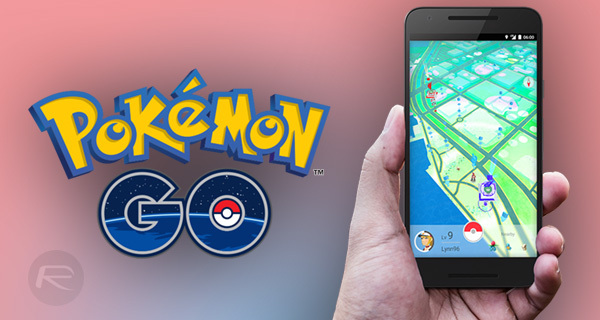 The developer behind the insanely successful augmented reality-based Pokemon Go title has consistently shown willingness when it comes to not only pushing out new versions of the game to the relevant app stores, but also making server-side changes where applicable to introduce new functionality and time-limited experiences. Previously, we’ve had Christmas and Valentine’s Day themed offers within Pokemon Go, and now, according to an official update on the Pokemon Go Live website, Trainers have an imminent Water Festival to look forward too. More experienced Trainers quickly came to the realization that specific types of Pokemon were found in specific locations throughout the local environment. As an example of that, rock-based Pokemon are more likely to spawn and be discoverable in mountainous parts of the world. The same can be said for other types of critters for those who are actively looking for a very specific creature, or type. However, Niantic Labs has now announced the world of Pokemon go will be celebrating the global Water Festival, which means that those gorgeous little Water-type Pokemon are more likely to be found over the next seven days. 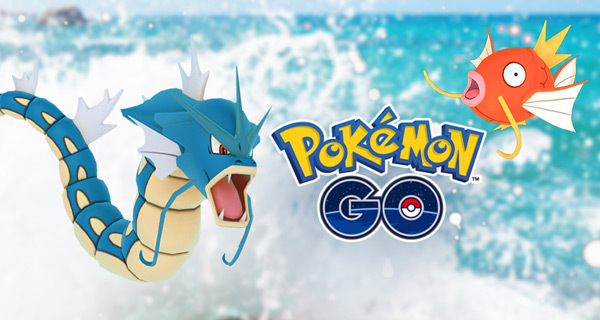 Starting from 1PM today, PDT, Trainers exploring the augmented environment on their iOS or Android device will be more likely to come across Magikarp, Squirtle, Totodile, or any other Water-type Pokemon for that matter. That is exciting enough for Trainers who may be looking to collect more Water-based Medals, or bolster their growing collection of Squirtle, but it becomes even more exciting when you learn that the individual evolutions are also going to be more readily available. Magikarp is readily accessible throughout the Pokemon Go world, but any opportunity to catch a Gyarados without actually having to accumulate hundreds of Magikarp Candy is definitely appealing. For those who are going to be out catching Water-type Pokemon for the next seven days, Niantic will also be allowing Trainers to dress their avatars to look the part with the inclusion of the Magikarp Hat. Yes, that’s right, you can also walk about with a Magikarp Hat on your head. The limited time promotion will run from 1PM PDT today through till 1PM PDT March 29th, so make sure you get outside and explore.